Want to build a jeep in your own garage? That’s awesome! We offer free estimates and consultations! Not into getting your hands dirty? No worries! We also offer full service and installation for each and every one of the products we sell. 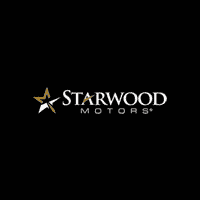 When it comes to auto accessories like lifts, wheels and tires, leather, window tinting, car stereo installation and anything else auto, Starwood Customs is your one stop auto parts store! We have access to thousands of the best custom auto products not to mention the performance parts we engineer. Our team of skilled auto-enthusiasts has extensive training to find the right parts for your vehicle.